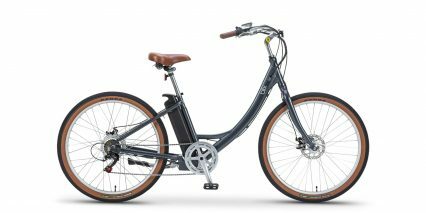 Blix Electric Bikes is a bicycle start-up company based in Santa Cruz, CA, focused on creating beautifully designed and practical electric bicycles for the modern city commuter. 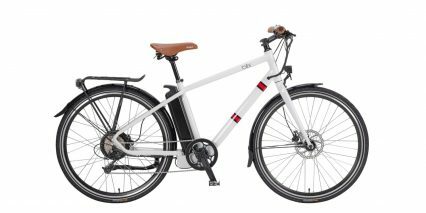 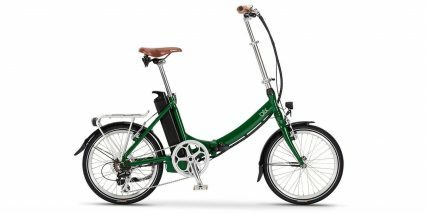 Working closely with suppliers and partners who have provided the Scandinavian market with popular electric bikes since 2006, Blix offers high quality electric bikes at some of the best prices on the market. 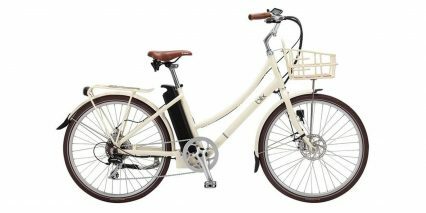 Inspired by vintage European design, the clean, classic look is evocative of the company’s Swedish heritage. 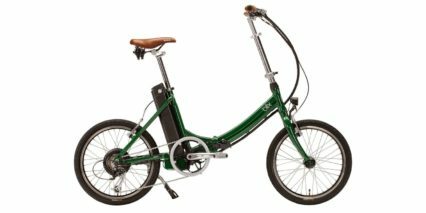 With close to a decade of development experience, Blix Bikes knows what it takes to build great electric bicycles. 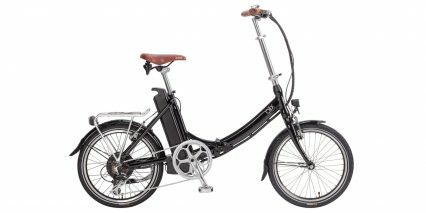 Maintaining control of the product development, manufacturing, and distribution assures an extremely high standard of reliability. 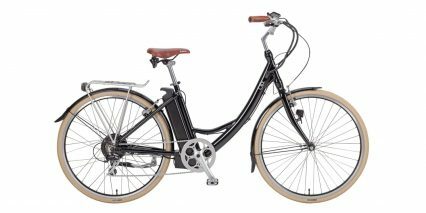 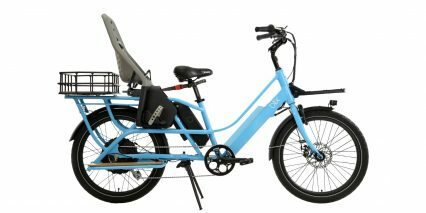 Blix currently offers three lines of electric bikes – a compact, foldable model perfect for smart storage and travel, a comfortable cruiser equally at home on long leisurely rides or running errands, and a high performance city commuter. 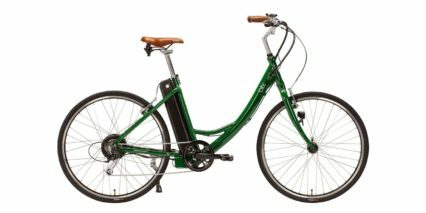 Currently available online and from selected retailers in North America. 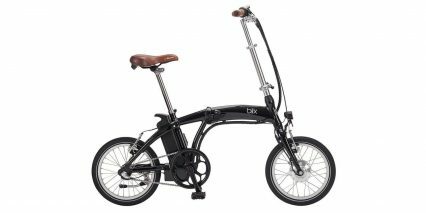 Learn more at www.blixbike.com.